Save the date!!! Our next COTM night is April 23rd!! 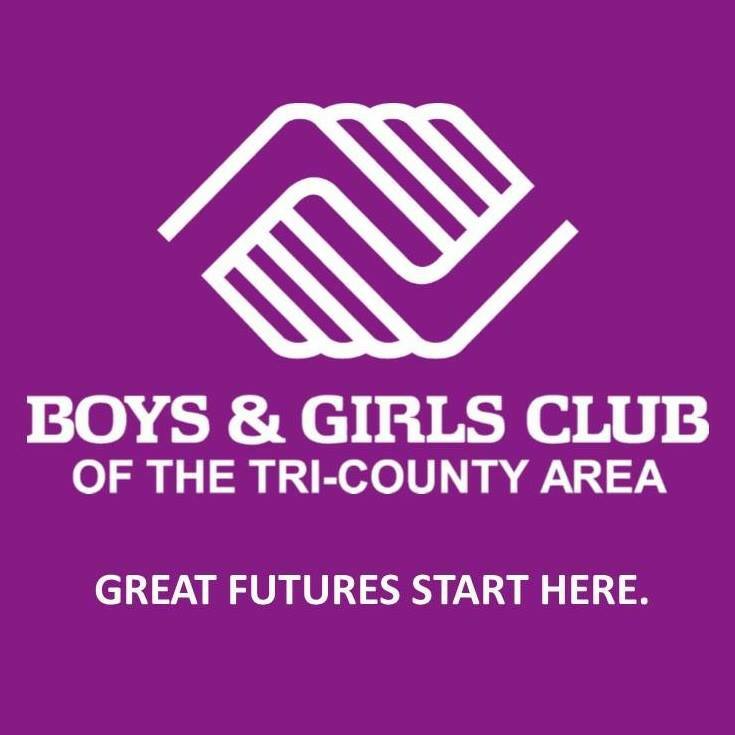 Boys & Girls Club of the Tri-County Area inspires and enables young people to reach their full potential as productive, responsible, and caring citizens. The Club serves youth ages 6 to 18 Monday through Friday after school and during the summer and is currently serving over 720 youth in the Tri-County Area.